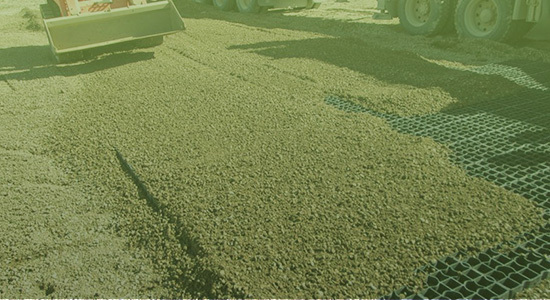 Engineered to last, the ECORASTER® family of products was designed to provide permeable ground stabilization for a variety of applications. Providing permeable ground reinforcement, and constructed from completely recycled materials, ECORASTER® products are the best and most trustworthy ground stabilization solutions you will find ECORASTER® products are interlockable geogrid systems that provide soil stability in virtually any conditions imaginable. 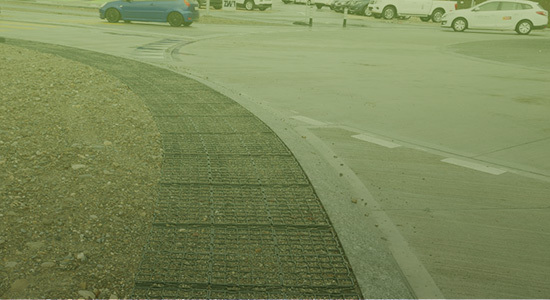 You can reduce your carbon footprint without compromising the efficiency of your project, regardless of the size, with our interlocking grids. 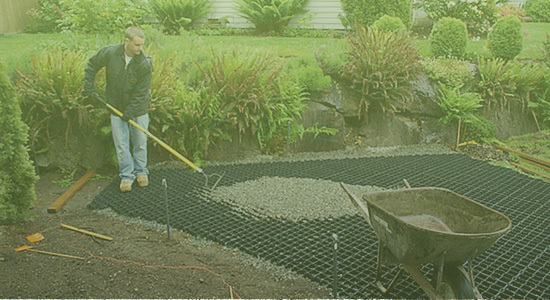 ECORASTER®grids are designed to last more than 20 years, and when you factor in a 20-year manufacturer’s warranty, you have an affordable, durable, and permeable ground stabilization product built to suit virtually any need. 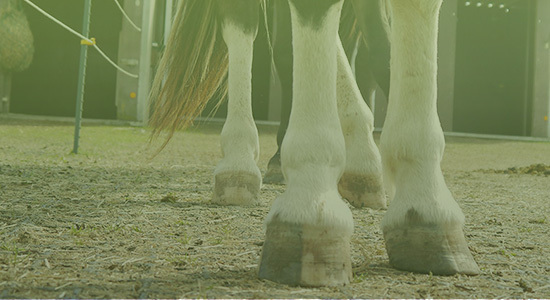 If you have questions or you’re ready to place your first order, contact B8 Ventures by phone or online today.